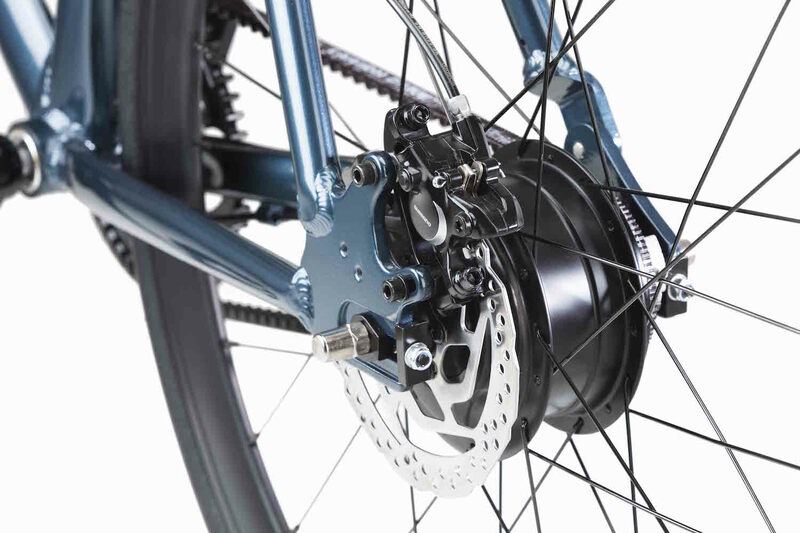 With the unique NuVinci Nfinity Group you can change the gear ratio between your pedals and rear wheel in one continuous motion. The top of the line C8 controller features an aluminium housing, a new display and an enhanced grip. Just twist the shifter slightly on the handlebar and the gear ratio is changed to any ratio withing its range. 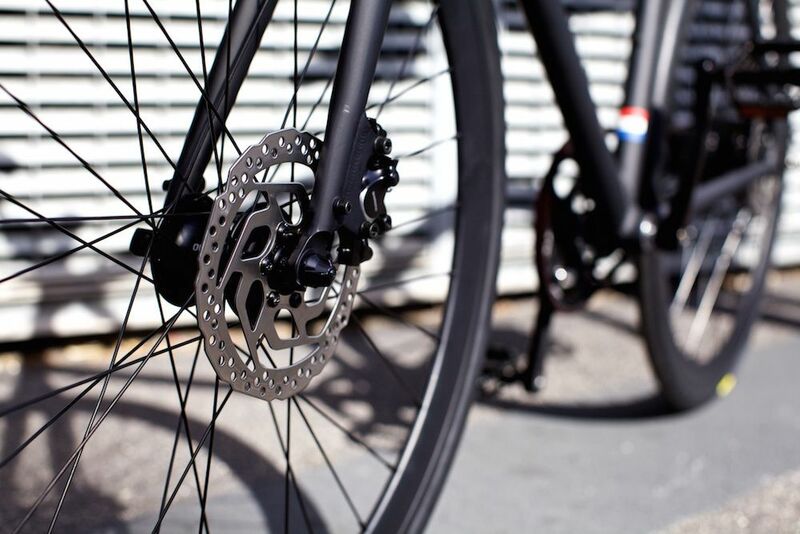 Expect stepless shifting, even under load, greater gear ratio and simply a supreme cycling experience. 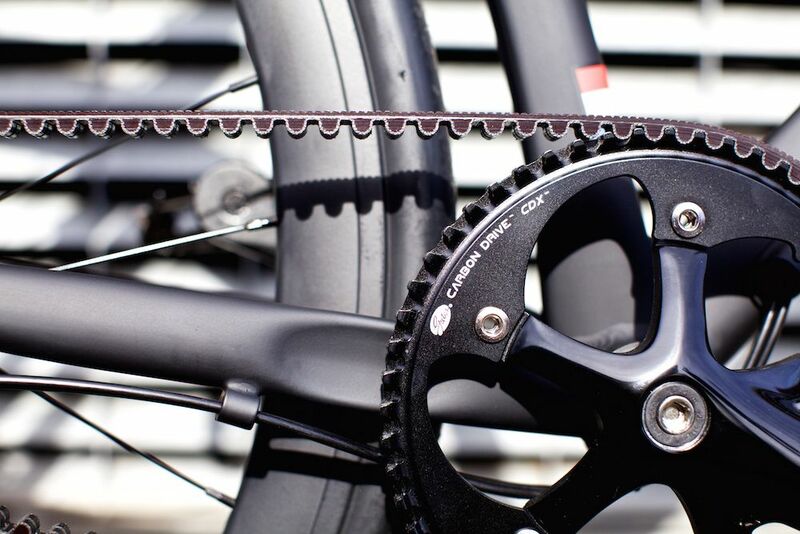 The Amsterdam Elite is fitted with the Gates Carbon Drive Belt drive system. 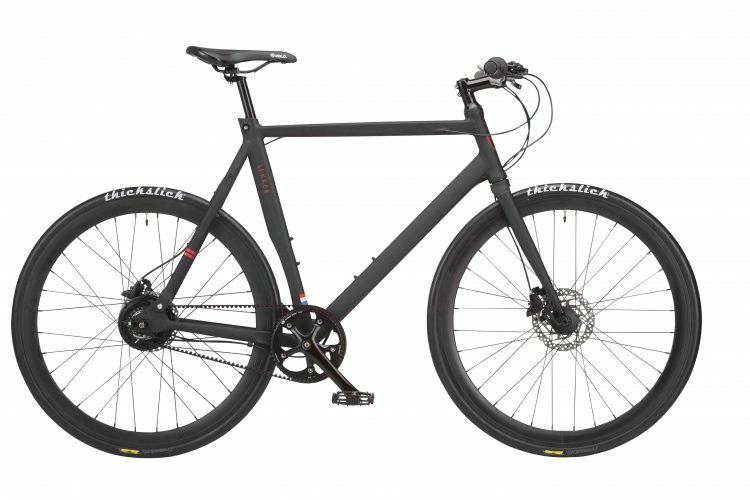 Created with stretch-free carbon fiber tensile cords. The advanced urethane technology allows the belt to be weather resistant, flexible and durable. The superioir technological advantages of low noise and zero maintenance of the belt are truly irresistible. 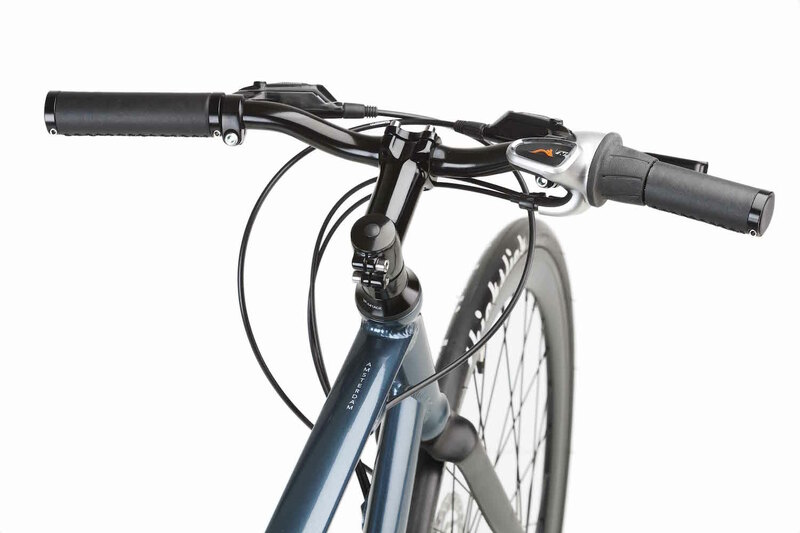 The Elite offers premium hydraulic disc brakes from Shimano, Including premium levers to ensure powerful braking in any condition. Oh, and they definitely add to its striking looks.